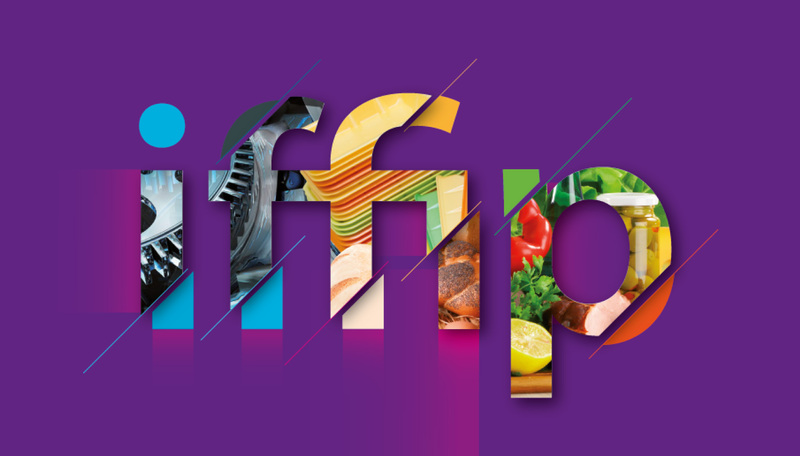 IFFIP or International Forum of Food Industry and Packaging is the main event for the food and packaging industry and is taking place from 18-20 April 2018 in Ukraine, Kiev. This event provides a meeting place for suppliers, manufacturers and customers from the food processing and packaging industry. To cover all segments in the food industry, IFFIP is divided into four independent industry exhibitions; Pak Expo, FoodExpo, FoodTechMash and Bakery and Confectionery Industry. The four exhibitions are held simultaneously in one location to provide visitors all possible solutions for their production under one roof. During the show visitors will be able to explore 10,000 m² of exhibition ground with more than 250 local and international exhibitors. Global trends and developments from the industry and specifically on the Ukrainian market will be discussed during various keynote speeches. Visitors who have a sweet tooth can follow masterclasses and tastings given by leading bakers and confectioners like Anabelle Lucantonio who holds a world title in making pastries. After a successful edition of IFFIP in 2017 Russell Finex is happy to once again participate in this year’s edition of FoodTechMash. Russell Finex is a leader in fine mesh separation technology, designing and manufacturing vibratory sieves, separators, ultrasonic mesh deblinding systems and liquid filters for use throughout the whole processing industry. For over 80 years Russell Finex has been delivering separation solutions for many different processes within the food and beverage industry, supplying to manufacturers such as Nestlé, Mondeléz, P&G, Kellogg’s, and many more. At Stand 3A324 Hall 3 visitors will be able to discover and follow a live demonstration of a Russell Compact Sieve®. The Russell Compact Sieve® is an innovative vibratory sieve that removes oversized contamination, guaranteeing a pure final product. The machine easily fits into existing production lines, needs minimal operator involvement and can be stripped down and cleaned without use of any tools. This vibratory sieve can be used for different applications in the food industry such as sieving sugar, cocoa, flour, milk powder and many more applications. At Stand 3A324 in Hall 3 visitors will be able to find more information on the machine, its applications and how Russell Finex’s separation equipment can help with solving any particular sieving problems. Contact Russell Finex to discover a wide range of sieving and separation equipment available for the food processing industry.